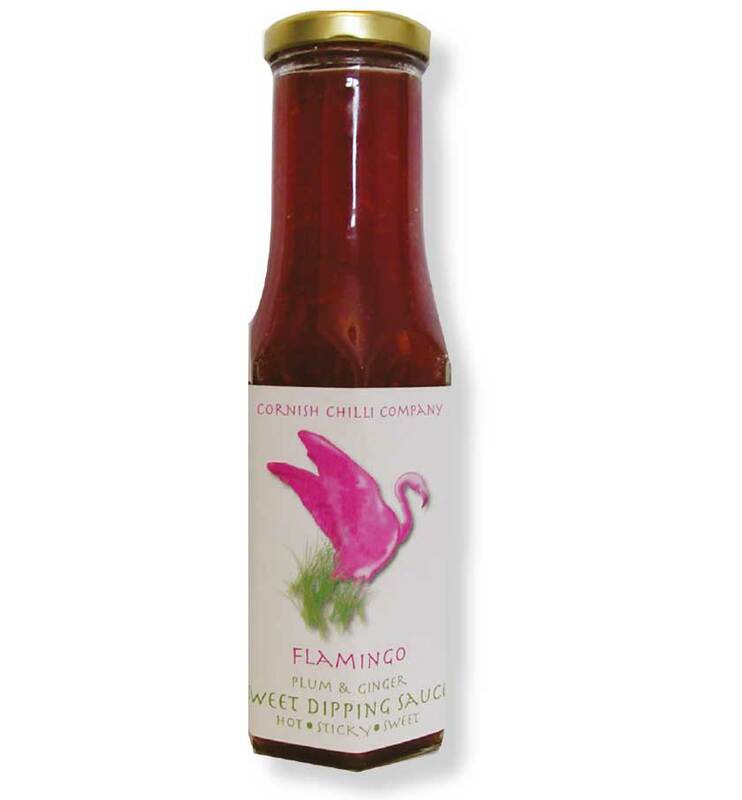 Flamingo is a sweet, delicious dipping sauce that turns a meal into a mouthwatering treat. 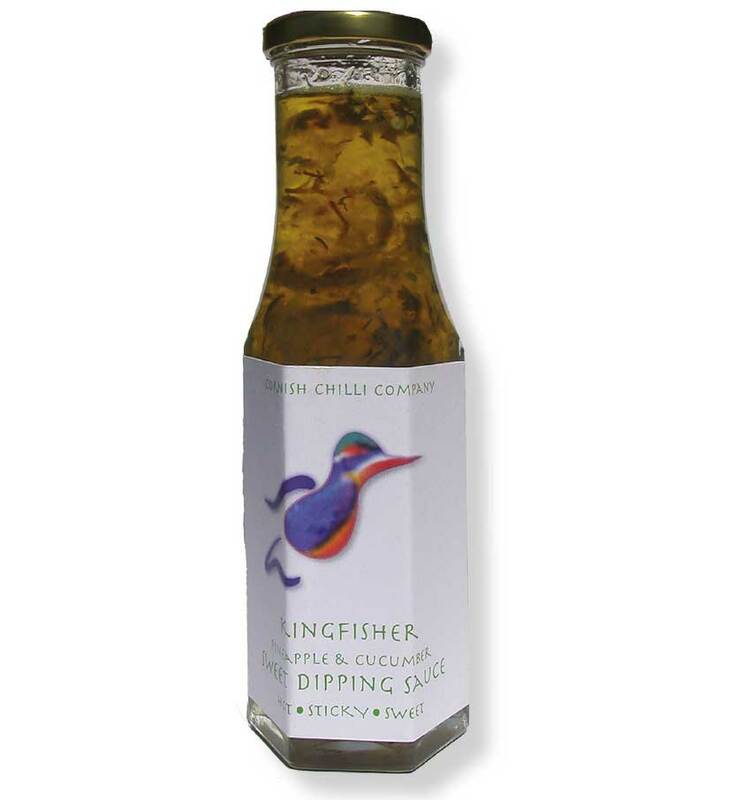 Wonderful with Spring Rolls, Grilled Chicken or Seafood. 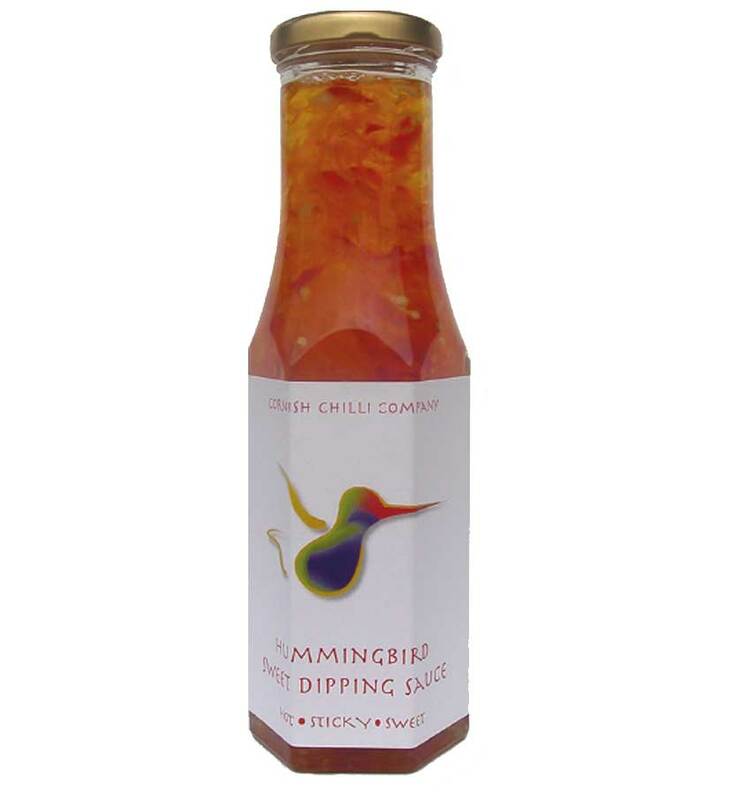 Delicious dipping sauce, especially with tempura prawns. Yum!! !